Quarry View Esso is located in the town of Stonewall just north of Winnipeg. The owner had an existing masonry building which consisted of a small convenience store, Esso gas station and self serve car wash. 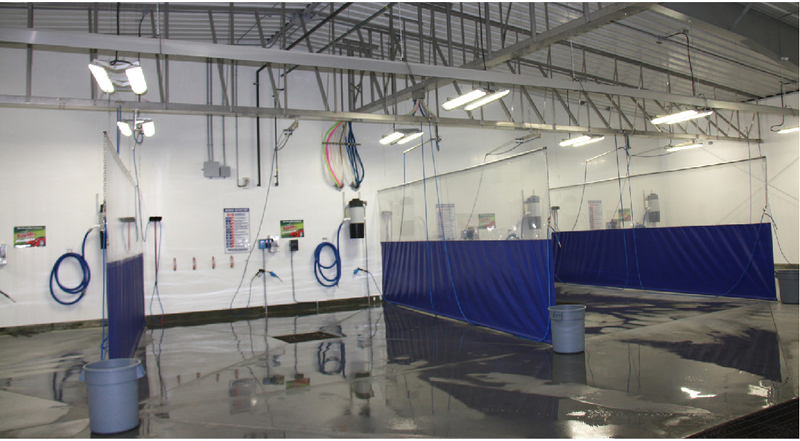 The project consisted of a 9,180 sq.ft pre-engineered steel building addition equipped with a new drive thru truck wash bay and 8 stall wand wash facility. 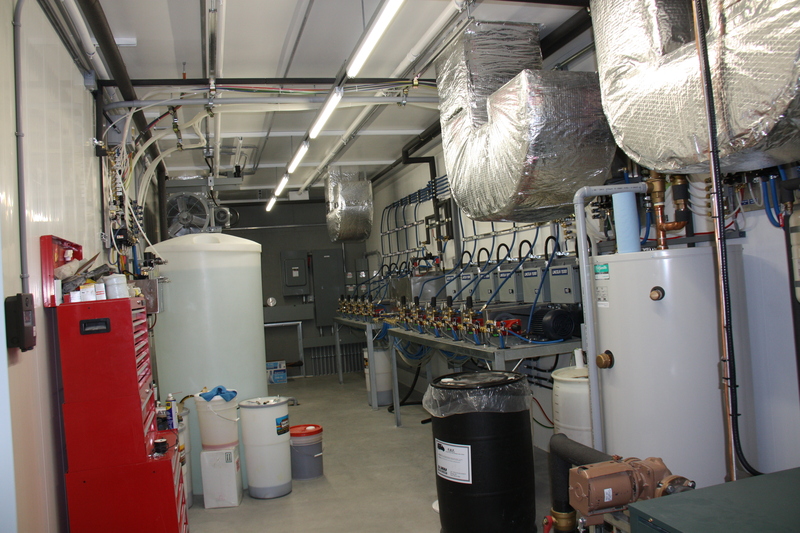 There was an extensive amount of mechanical and electrical work involved in this project which was housed in the renovated mechanical room. 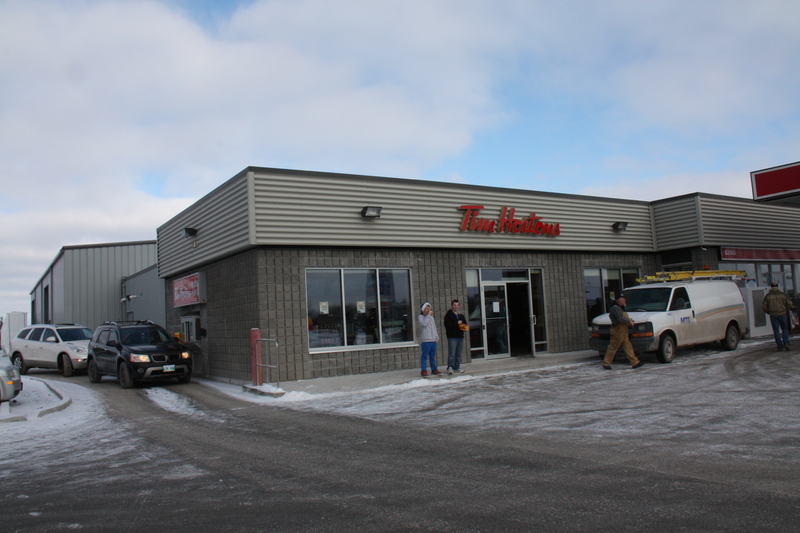 In addition to the building expansion, we worked directly with a new rental tenant, Tim Hortons Canada, to renovate the existing car wash facility into a restaurant/ commercial kitchen space. 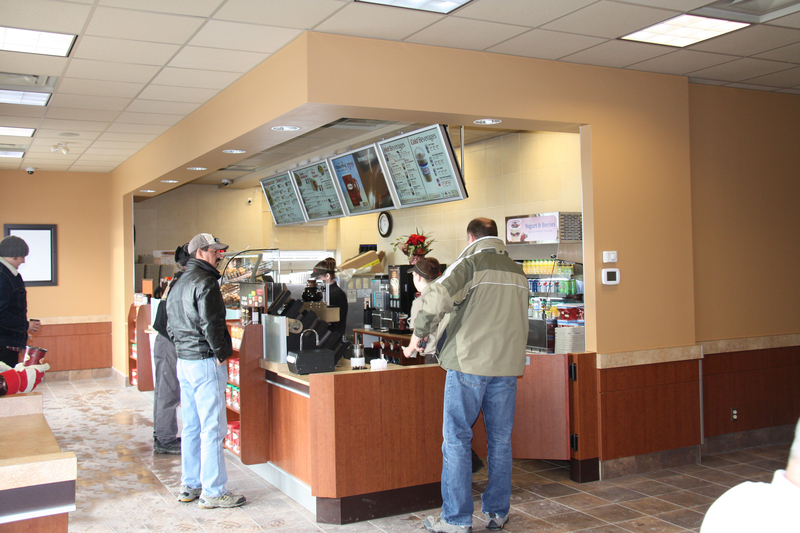 We also facilitated a new drive through and coordinated all site development to meet the owners specific needs.